At Mediaville we take pride in making your advertising truly reflect the quality of your company. It is Mediaville’s mission to devote ourselves to the constant evolution of our Advertising & Branding agency by listening to our clients and enhancing our product mix to satisfy their requirements. We focus on supplying our clients with excellence in hope that we will gain total customer satisfaction, confidence, and enthusiasm. We hope to build reliability, trust, and partnerships through honesty and integrity to ensure healthy long-term alliances. 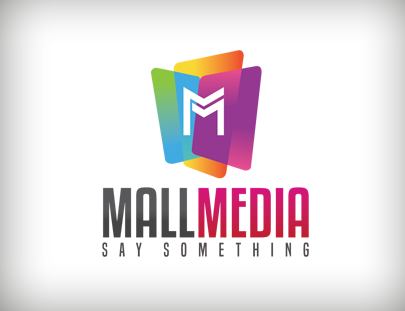 Mall Media is Mediaville's second subsidiary. It is a new business that offers interactive advertising opportunities within the Washington Mall. Coral Dental, formally know as Bermudiana Dental Services (BDS), has been providing general and cosmetic dental services in central Hamilton since 1998. They are a family practice who pride themselves on providing high quality, bespoke care for all generations of their community, delivering the highest standards of care to their patients. With southern roots in Atlanta, Georgia and vibrant cultural heritage from the tropical island of Bermuda, Maetog continues to be inspired by the landscapes, cultures, and people. Each person they meet and place they travel has a uniqueness that largely influences how they perceive things from behind the lens. Photography is more than just a gift or profession, it is Maetogs calling. Thus, it is their desire to use the power of photographic images to reflect the internal beauty that we all possess. 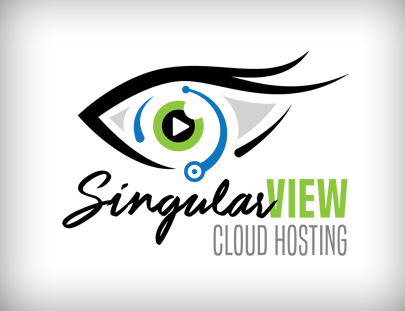 Singular View is a newly developed Bermudian company that offers Video On Demand as well as Cloud Hosting Services. Black Book Promotions is a promotional company offer a wide variety of services from conferences to catering. 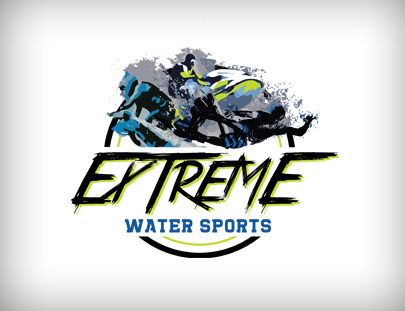 Extreme Water Sports is a new mobile water excursions company. They offer thrilling experiences such as Jet Ski's, Hoverboards, Sea-Scooters, Jetavators and much more. "Extreme Water Sports is CRAZY WILD FUN on the water! If you like speed, huge splashes, big action and massive life changing experiences then you will love a day on the water with us." 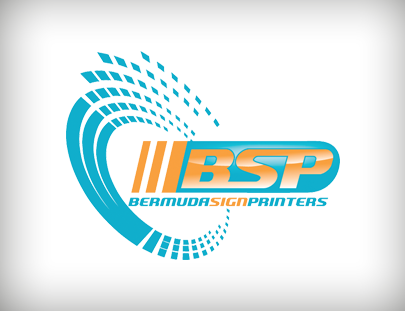 Bermuda Sign Printers is the islands one-stop shop for custom logo designs, residential or commercial signage. They realize that each customer is unique and provide a range of services and innovative solutions to best suit your needs. From one-of-a kind vehicle graphics to dimensional and architectural signage, their expertise is effective in promoting your business. Mediaville is responsible for the creation of their website. The Exclusive Group of Companies is Bermuda's premier rental, event and flower company offering clients a variety of options and services when planning their special event. They aim to make your dreams a reality. 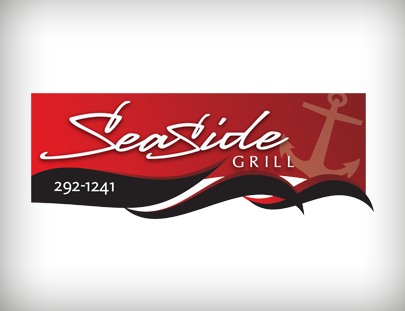 SeaSide Grill is a take out restaurant providing different varieties of Local & Foreign Seafood. Taste One Four One is Bermuda's Newest Tapas Bar & Restaurant! Bistro by day; Tapas Bar by Night. It is located in Bermuda's tallest and one of the most aesthetically appealing buildings on the far east edge of the City of Hamilton. 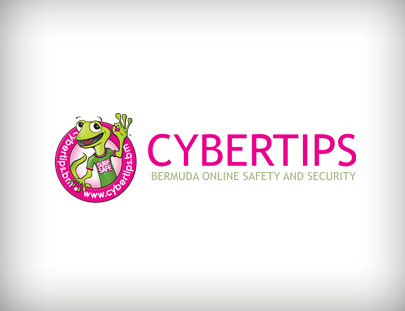 Cybertips is Bermuda’s source of information on internet safety, brought to you by the Ministry of Education and Economic Development and Department of E-Commerce. It is the aim of CyberTips to provide practical tips, resources and contact information to help parents, children and educators to use the Internet safely and be on guard against online predators and inappropriate content. 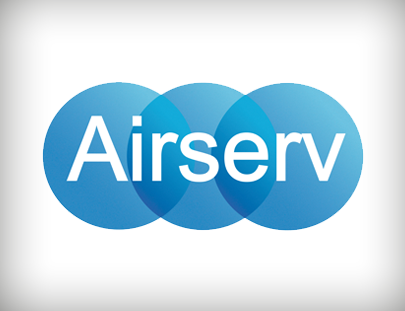 Airserv is known for their renowned quality craftsmanship, from installation to servicing all major HVAC units. AirServ has many years of experience with installing and providing service for commercial and residential projects, in Bermuda. The company's dedication to outstanding performance, with high levels of professionalism has enabled AirServ, to become one of the most respected and fastest growing HVAC companies in Bermuda. 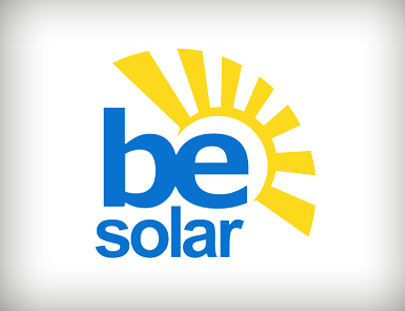 Their mission is to help every home and business in Bermuda reduce their energy bills and greenhouse gas emissions through the use of energy efficient and solar energy technologies. Their team has a wealth of knowledge and experience, and works tirelessly to ensure our products meet the standards necessary to perform in Bermuda's environment. 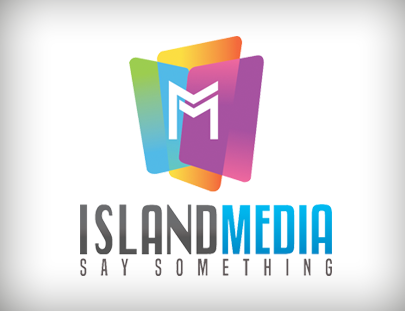 Island Media is Mediaville's third subsidiary. It is a new business that offers interactive advertising opportunities throughout the Island. 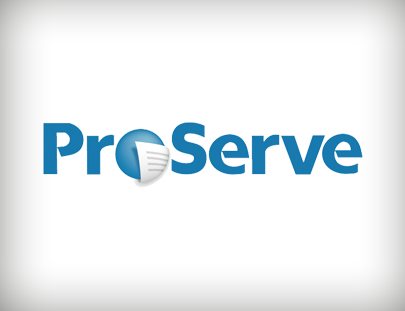 ProServe is Bermuda’s leading specialist in logistics and fulfillment management providing digital printing, mail room, messenger, courier, imaging, cheque processing and confidential waste disposal services. 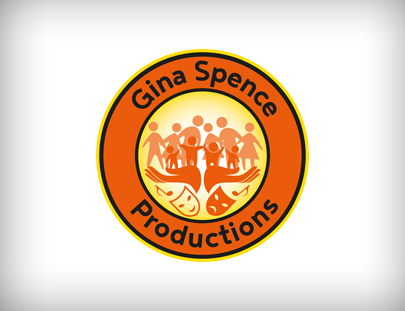 Gina Spence Productions(GSP) is a non-profit registered charity with over 35 years experience in performing arts and community outreach. The organization is committed to providing performing arts opportunities that send positive messages to educate, motivate and empower the community. 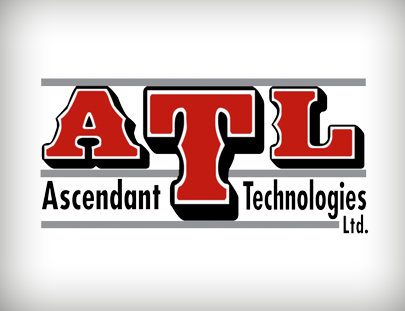 Ascendant Technologies Limited, (ATL), has been operating since 2008 and continues to grow across all of its service lines offered in Bermuda. It is a family business focused on community development and customer satisfaction. ATL is committed to providing its customers with prompt service and access to quality equipment; and the company employs all qualified, safety-oriented operators, highly skilled mechanics and utilizes very competitive pricing. 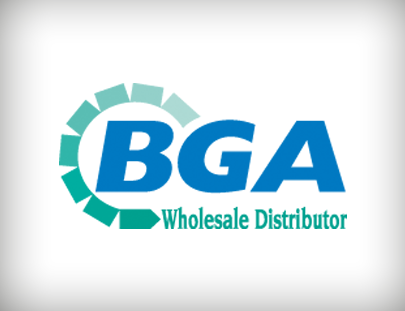 The Bermuda General Agency is Bermuda's number one wholesale distributor. They supply Bermuda with a host of products and brands that suit both the business and residential sector. Anything you need, they have! 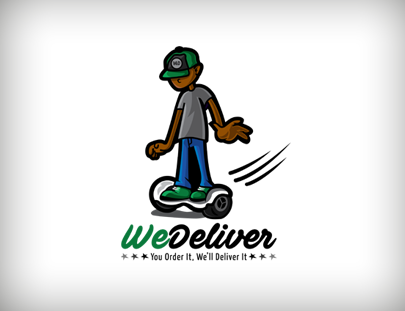 We deliver is a new in town delivery service that delivers your packages to you. This service is designed with busy working individual in mind. They offer client hassle free no wait pick up and delivery for a low monthly fee. ICSS intends to provide customers with exemplary customer service, whilst removing stress for clients whom are concerned about the protection of their personal assets and sense of well being. 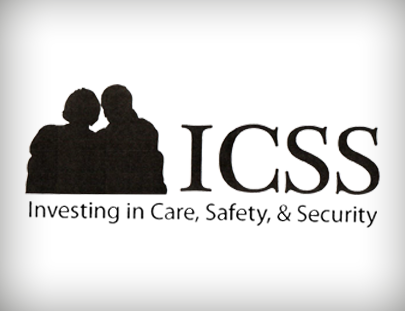 In addition to security products, ICSS provides loved ones with peace of mind. Protect the senior in your life, by allowing them to continue with their independence whilst having an assurance that should the need ever arise, there is someone who they can speak and listen to during a time of need or distress at the press of a button. The AG show was originally a show of agricultural products in Bermuda. Over the years, it has evolved and is now like a grand country fare. The name of the event has also been changed to Bermuda Annual Exhibition. The exhibition is usually held over 3 days in April and is one of the biggest crowd pullers. It showcases Bermuda's traditions like kite making, woodcraft, culinary art, horticulture, school exhibitions, floral shows, live stock, vegetables, fruits and even sports & cultural shows. Animal exhibits includes horses, pony, pigs, pet rabbits, cows, dogs and many others. 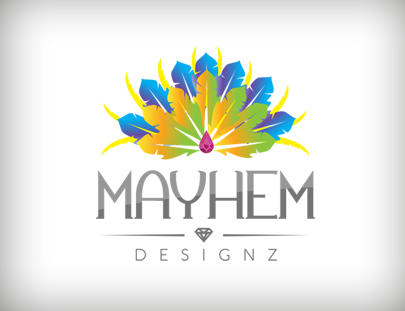 Mayhem is a Bermuda Based carnival costume manufacturer founded by Krystia Sousa. She can create any look that you want using her own style and costume making expertise. Mediaville was responsible for the concept and design of their logo. Elite Salon is an upscale urban salon catering to all hair types. They pride themselves in offering great service and also offer free consultations. 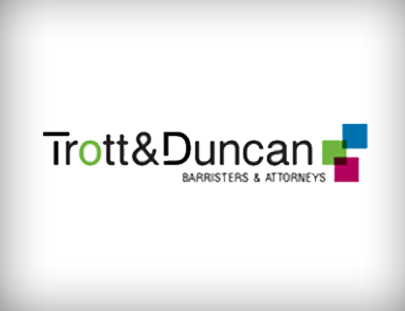 Trott & Duncan is a progressive and dynamic firm that holds the highest professional values in legal work. They combine their extensive experience with a clear understanding of the professional service their clients require in a rapidly changing legal landscape. Trott & Duncan regularly appear in the most high profile cases in Bermuda and internationally. World on Wireless is Bermuda’s premier wireless subscription television provider, they pride themselves on distributing quality digital television programming with a wide variety of the most popular, top-rated networks. 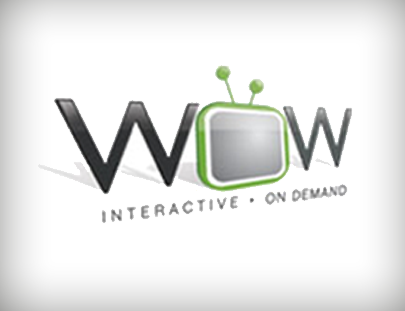 WOW aim's to make switching to WOW television as painless and convenient as possible! It is their goal to provide their customers with the best – the best in customer care, the best in quality and the best in convenience. Washington Properties offers some of the finest rental space available on the market today. From 25,000 sq. ft. of retail space to 4 new levels of prestigious and expansive office space perfect for large companies to boutique units for smaller firms. The Bermuda Union of Teachers to provide its members access to quality, meaningful and relevant Professional Development. They believe that no education system can be better than the quality of its teachers and can protect members’ professional integrity by professionally developing them. Therefore as a Union, they believe that it is their responsibility to both advocate for and provide the training that teachers need to develop themselves. BUT conference is a conference for teachers with several internationally recognised featured speakers and over 25 hours of professional development offered. Attendees will have the opportunity to sharpen their skills, embrace new patterns of practice, network with fellow educators and renew their commitment to educating Bermuda’s children. It is the goal and commitment of the Bermuda Union of Teachers to provide its members access to quality, meaningful and relevant Professional Development. They believe that no education system can be better than the quality of its teachers and they can protect members’ professional integrity by professionally developing them. Windows Are Us is a residential window cleaning business. They cleans in/out window frames and window sills. They are economic eco-friendly cleaning company. La Plaza Bermuda is a diverse market place of local online businesses. You will find a wide variety of products and services via the web based stores that we host on this site. Their main objective is to generate, encourage and facilitate local commerce in an economic environment where self sufficiency is becoming more and more necessary. At La Plaza you can enjoy the benefits of shopping online without worrying about the cost of duty and shipping, or lengthy wait times to receive goods. 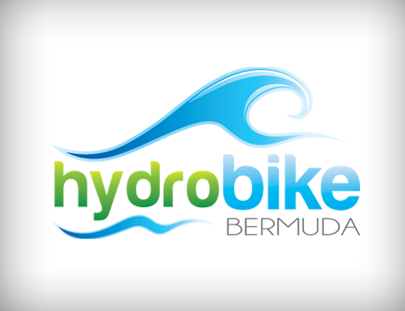 HydroBike Bermuda offers the best new water recreation experience on the island. The rental outlet is owned and operated by two diversely talented professionals, Aaron Williams and Iesha Castle, under their Funworx Bermuda umbrella company. Their goal is to provide ʺaffordably priced, new and unique, must try, canʹt find at home experiencesʺ both on water and land – the first of which is the rental of the HydroBike Explorer (HydroBike), a unique kayak-bicycle hybrid. Decadence by Design Catering is the first brainchild of the parent company, Eloquent Creation, Inc. They exist to offer each community they serve an eclectic mix of products and services rich in quality, innovation, creativity and sophistication. Whichever part of the world they touch, they will be good community citizens by serving with accountability, integrity, and service excellence while fulfilling their social responsibility. 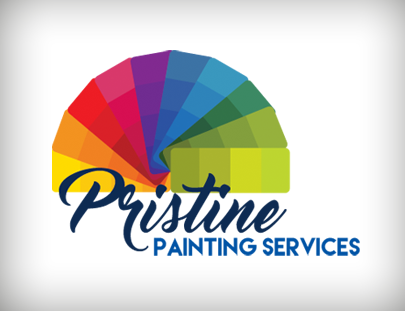 Pristine Painting Services is a painting contractor for residential and commercial customers. The business offers the following services: interior and exterior painting as well as power washing, waterproofing, dry wall/plaster repair and gutter cleaning. 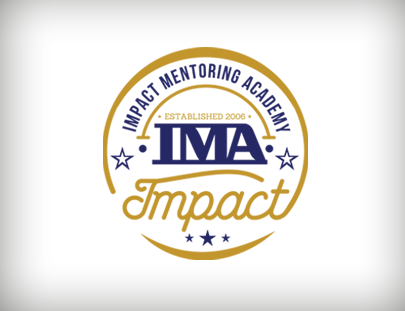 IMA Impact was founded by Chris Crumpler. 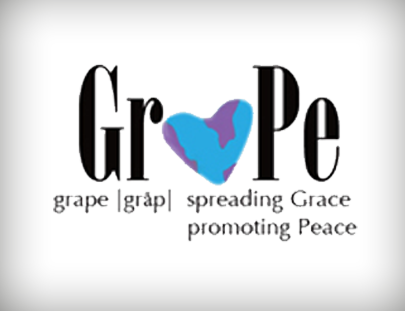 It is an organization that helps to motivate, inspire and change lives. Mediatec was founded on September 7th 2015. It is a Bermuda based repair company specialising in Apple and Samsung products. It is Mediatecs mission to become Bermuda’s premiere repair company by providing unrivalled prices, innovative repairs and excellent customer service one device at a time. We offer the lowest prices on the island, fast treatments, friendly & reliable service, convenience, delivery & pick up. We also offer two unique programs: The Wellness Program and The Loaner Program. 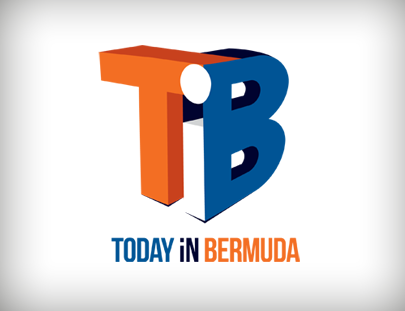 Today in Bermuda is an online news reporting source that provides up to date information on the current events, crime, business, sports, opinions etc. 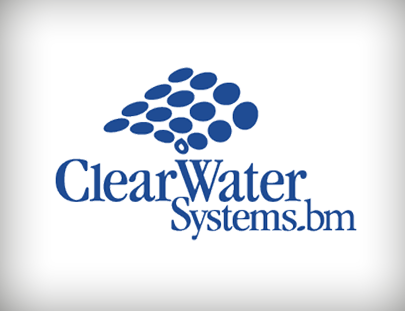 Clear Water Systems is a water filtration company in Bermuda. ClearWater filtration, reverse osmosis and ultraviolet treatment systems do more than just treat tank water at your home, office, guest house, hotel, restaurant or, "Ahoy!" even on your yacht. If you've been buying bottled water "just to be on the safe side" you know that it's heavy, awkward, inconvenient and a lot "on the expensive side." What you might not know is just how easy it is to have your water tested, evaluated and an affordable solution designed for your water conditions and your budget. 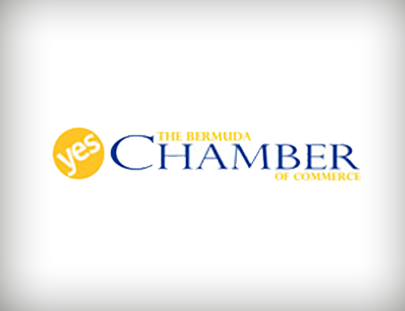 Bermuda Chamber of Commerce is the oldest and largest trade organization, comprising some 500 members, representing virtually every industry sector. With a clear focus on advocacy, networking, communication and lobbying, the Chamber stands as a singular voice for commerce in the community. Organized by divisions, their members seek to address issues of mutual interest by market sector. The Island Shop features original artwork designs on ceramics and linens by Bermudian artist Barbara Finsness. The Island Shop allows you to browse and purchase the products you love in the comfort of your own home with worldwide shipping or in-store pickup for your convenience. 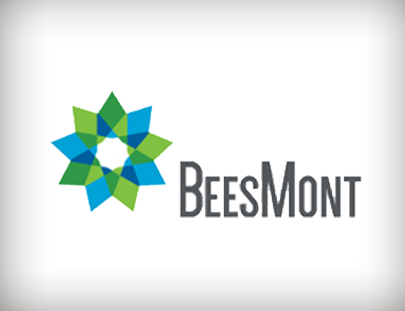 BeesMont Law is part of the BeesMont Group, which includes BeesMont Corporate Services Limited, a corporate secretarial services company and BeesMont Special Solutions Limited, a business solutions company. We have a talented legal team including lawyers who have previously practiced at leading law firms in Toronto, Canada; London, England and Hong Kong and also provide many years’ experience of practicing in Bermuda. Ocean Rock Wellness Limited was developed by a small group of healthcare professionals who are passionate about health and wellness. The founders, Dr. Ayesha Peets Talbot, Dr. Sabrina Famous and physiotherapist, Beth Hollis are excited to share their expertise in living a healthy balanced lifestyle. They have a dynamic integrated approach that can help people of all ages throughout their lifespan. 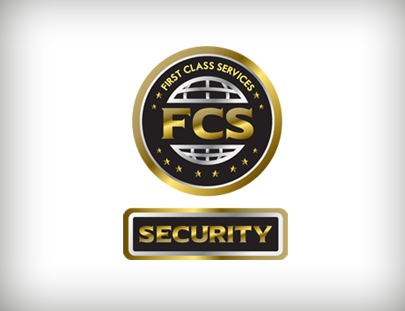 First Class Security is a premier security services for Bermuda. 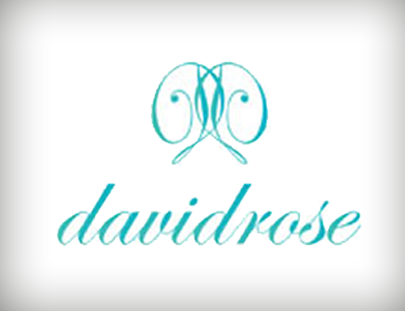 David Rose is a conscious luxury jewellery boutique which transforms the gift of nature into a timeless work of art. They create exquisite Bridal & Engagement jewelry, one-of-a-kind statement pieces and a Luxury Silver line for an international clientele. They create extraordinary pieces using Diamonds, Gemstones and Precious Metals. Each gemstone they use represents a unique healing property to the wearer. Bermuda native Alshante Foggo started her career as an artist producing acrylic paintings on canvas inspired by the works of her mother, who is also an artist. Trading her canvas for cloth, Foggo extended her artistry into textile design and started meticulously hand painting one-of-a-kind pieces of apparel and accessories that have garnered appeal and press across Bermuda. 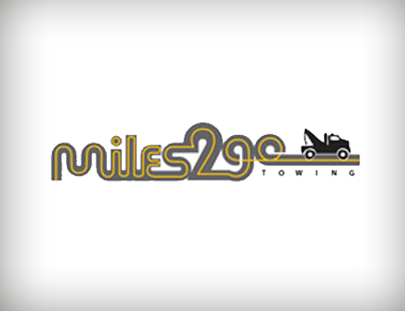 Miles 2 Go is a 24 hour heavy truck towing roadside assistance service which also provides services such as jump starts, cut and dump, and car unlocking. Also has the capability of towing jet skis and boats providing the customer has their own trailer. Cooperative Economics vision to bring a program to the internet/network marketing world that offers an equal opportunity for everyone, regardless of race, creed, color, religion or income, to own a quality automobile and/or to substantially change for their current financial status. 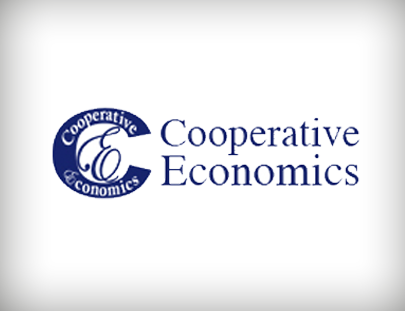 At Cooperative Economics your success is their goal. It is CE's marketing team's desire to see you experience immediate success in this networking opportunity. 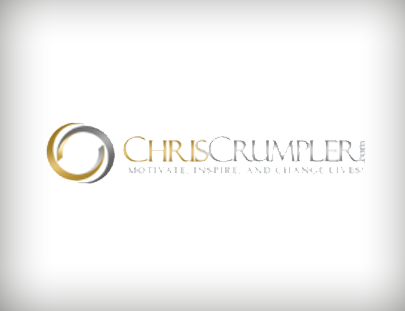 Chris Crumpler is the founder of ChrisCrumpler.com - an organization that helps to motivate, inspire and change lives. 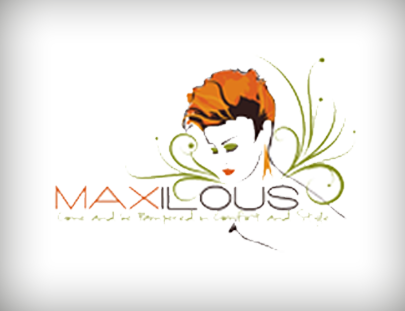 Maxilous Salon is a premier salon in Bermuda. Enjoy specialized attention and cofiture creation while you get your nails or hair done. They offer complimentary beverages, snacks, wifi and free parking. They are open 7 days a week from 8am till 8pm. 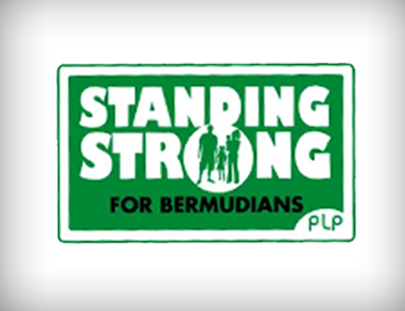 Standing Strong is dedicated to the works and achievements of the Bermuda Progressive Labour Party. Its Founders, members and all what has been and will be accomplished. 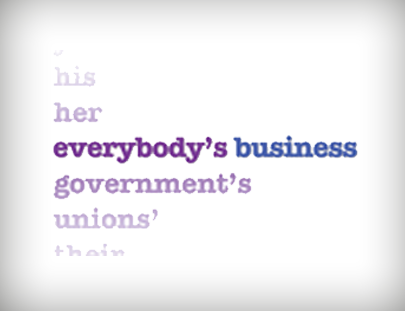 “Everybody’s Business” campaign, led by Cyril Whitter, President & CEO of Independent Management Ltd, Travis Gilbert, Director of International Business, the Ministry of the Education and Development and Richard Winchell, Executive Director of the Association of Bermuda International Companies, was created to help educate Bermudians about the importance of international business to all sectors of the community. 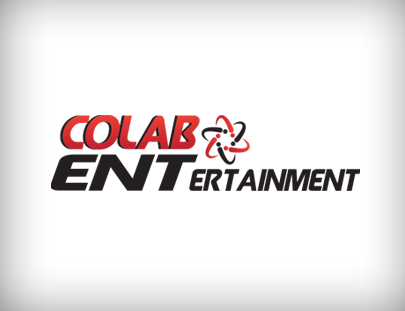 COLAB Entertainment is a company in the business of event planning and promotions. The philosophy of the company is as suggested in the name. They want to collaborate with other individuals/companies to host and promote various entertainment events. 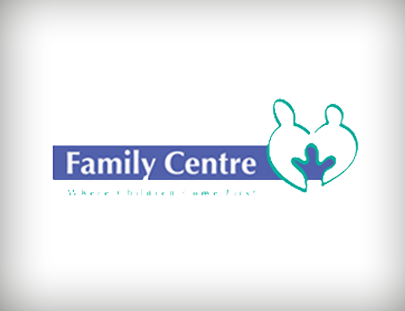 Family Centre is an internationally accredited Bermuda charity. Since 1995, we have provided early intervention services to children who are suffering from family based problems such as abuse, neglect, and other emotional challenges. Through their specialized programmes and prevention initiatives, they provide families with the skills they need to be successful and to sustain that success for future generations. The Odd Jobber is an online odd job marketplace for the community of Bermuda. It’s a place where people can share their crafts and buy and sell the things they love. 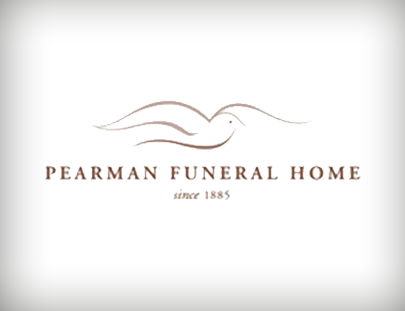 Pearman Funeral Home was founded in 1885. They can assist you with making the decisions that will set your wishes in place and set your mind at ease in advance of need. This will ensure that you have the opportunity to plan the exact funeral service that you wish to have, and will relieve your family members from having to make these decisions at a time when they are focused on coping with their love ones. 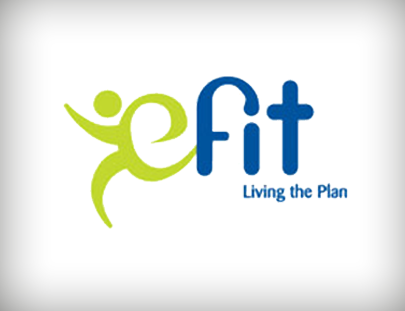 eFit Bermuda is a one-stop shop for all your wellness needs. They provide you with helpful tools and information to motivate you to get fit and stay fit. Importantly, eFit Bermuda is uniquely Bermudian, so the information they provide is up-to-date and relevant to island life. Volcanrock Kennels are a small breeding kennel for German Sheppard's in the Island of Bermuda. They use breeding lines with famous dogs such as Greif, Fero, Nick, and Yoschy. They breed for the quality of the dog and not the quantity. Volcanrock Kennels are dedicated to improving the GSD working dog breed worldwide. Their main goal though is to produce true working type German Sheppard dogs of Superior Quality! 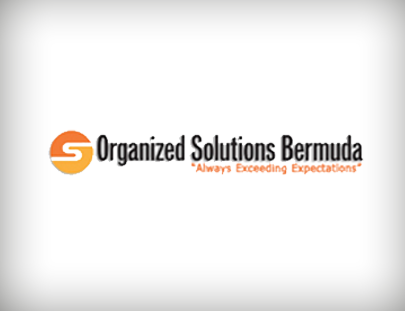 Organized Solutions Bermuda is a Professional Organizing business, specializing in meeting personal, residential and business needs. We provide support Business Process Management, Residential Space Enhancement, Student-Personal Organizing and Electronic and Paper Systemizing. Organized Solutions Bermuda offer different package plans, depending on the kind of service you require. Fetchfido.bm is the main hub for Fetchfido! It is an online space where people can easily access and post pet information to reach the masses with FREE Sign up for all users! Bermuda's first spot for everything Pet & Animals! They represent the Pet Lovers, Pet Parents, Future Pet Parents, Pet Care Providers and anyone who's a sap for REAL puppy dog eyes! 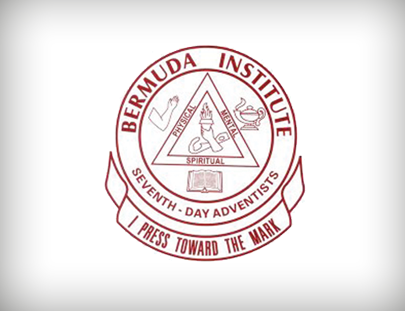 Bermuda Institute is operated by the Seventh-day Adventist Church to provide a spiritually oriented education for children. A belief in the existence of the Creator God is fundamental in the philosophy of Seventh-day Adventist schools. They respect His divine authority and recognize his intervention in human affairs. They believe that true education develops the spiritual, mental, and physical powers of each student; preparing them for the joy of service in this life and for the higher joy of service in the life to come. 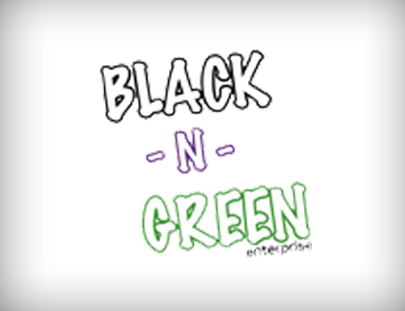 Black -n- Green enterprise is a family owned small business that offers self motivational lessons to youth and young adults through hard work and determination. Services includes Inspirational Writing and Youth Empowerment. Additional services include Exterior & Interior Painting, Roof Cleaning & Coating, and Lawn Maintenance. 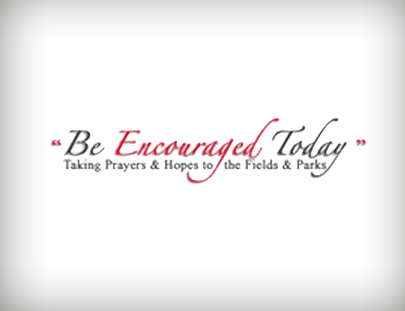 "Be Encouraged Today" Bermuda is a open-air outreach preaching ministry that shares the message of God's love that brings hope and encouragement allowing people to take a moment and embrace it in the fields and parks of Bermuda. 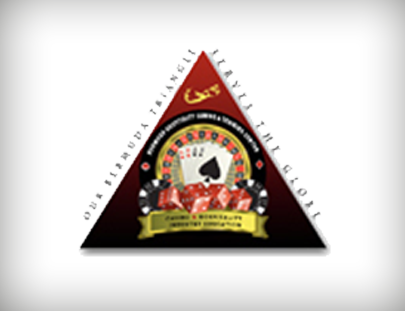 BHGTC is Bermuda’s Vanguard Hospitality Gaming and Training Center nationally. They look forward to placing our Croupiers in high paying, flexible and fun casino jobs! The BHGTC system provides training and job placement assistance for the most popular casino games around. They also offer multi-game enrolment packages so you can increase your odds of landing the great casino dealing job you want. Their casino school offers classes for Poker, Blackjack, Craps, Roulette, Pai Gow, Let it Ride, 3 Card Poker and Crown & Anchor. Get a head start on your training and go straight to the top of the class. Caron Bermuda is a not-profit organization that provides direct access to off-island residential treatment as well as on-island non-residential continuing care and group programmes at its Smiths Parish facility. 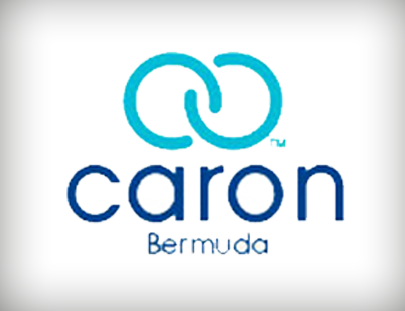 Over 300 individuals have benefitted from the services at Caron Bermuda since its inception in 2007. Additionally, more than 25 individuals have benefitted from treatment scholarships, and 62 persons have received overseas residential treatment. EZ Advertising was established in 1997 by Melinda Riling. Professionally she has been in the marketing and advertising business for 25 years. 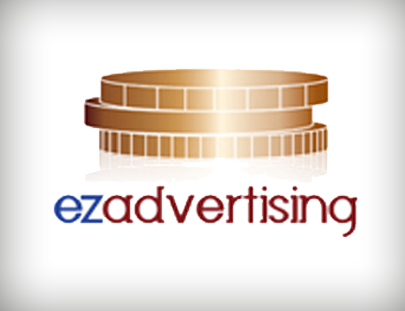 EZ Advertising is a promotional advertising company. They provide RPI's for the military as well as commanders coins. EZ Advertising also provides promotional imprinting for civilian companies. 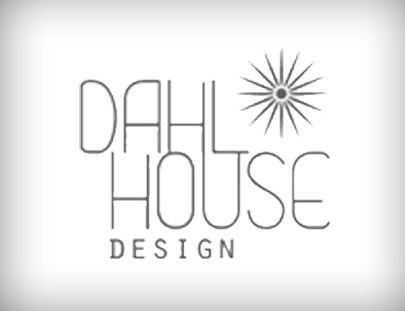 Dahl House Design, LLC is a designer image consulting company. Our purpose is help you, your business and your home look amazing. Our team of designers can transform your personal image, produce an impressive brand identity for your organization, and create a beautiful interior space for your home or business. They believe all aspects of your life deserve to look amazing. Partner with us today! 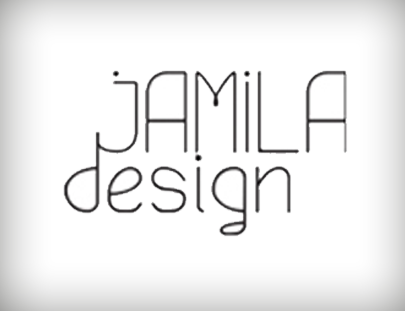 Jamila Design is the personal portfolio for graphic designer, Jamila Meesarapu. Jamila has been in the field of visual communications for over twelve years, serving more than 40 clients in government, corporate, academic and faith-based arenas. 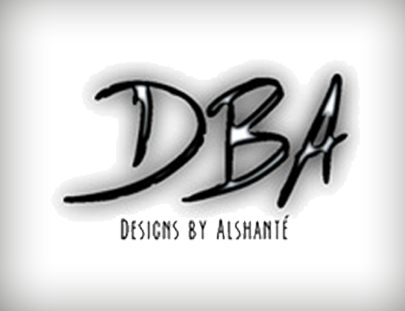 She has a passion for professional communications, branding and every kind of design. Personal design philosophy: "Your business deserves to look good." 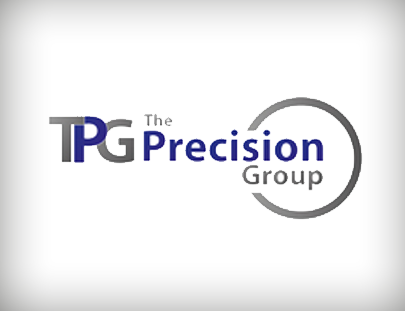 The Precision Group is a small company based in Bermuda and Turks and Caicos with a number of subsidiary companies consisting of Accounting, Construction, Property Management, Rentals, Gerontology and Geriatric Consulting, Web Design, Information Technology Consulting and Development. Precision’s goal and aim is to present the Turks and Caicos Islands Government with a viable and cost effective Project that would bring the Islands into the 21 Century. 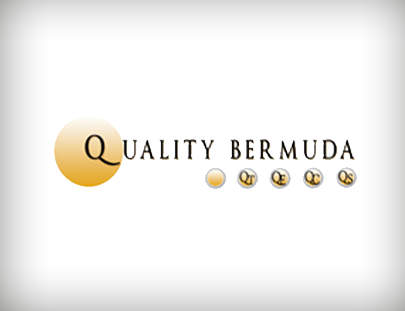 Quality Bermuda is an event management consultation agency specializing in everything from idea generation to event execution. Understanding our client’s known and unknown needs is our specialty. As they strive to be a one-stop-shop for event planning needs, their four divisions function collectively to move an idea to fruition, or exclusively as a resource for pre-planned functions. Quality Transport, Quality Entertainment, Quality Select, and Quality Concierge. HSVgreen.com after 23 years in the corporate world as IT support for Chrysler, Kay was hit with the economic downturn. So she spent her time researching becoming a trusted source of information on modern green technology and processes. Founding HSVgreen LLC to promote energy efficiency and conservation in the Huntsville area. 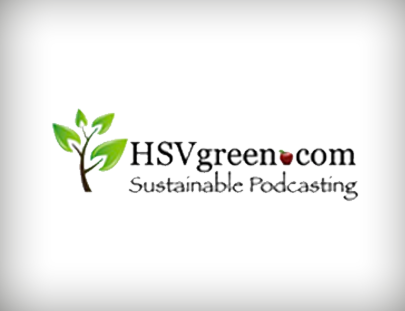 Check HSVgreen.com regularly for easy and cost effective solutions to your everyday issues. 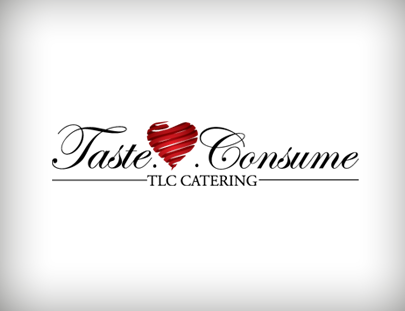 TLC Catering: Taste.Love.Consume is located in Huntsville, AL. They offer services from single dinner plates for families and college students to large formal and casual events. TLC Catering takes pride in providing unique and flavorful dishes that will please the palate with a belief, that understanding thier client’s needs and desires is the key to a successful event. Most importantly, TLC Catering will tailor a catering package to suit your needs so that you may sit back and enjoy the day. 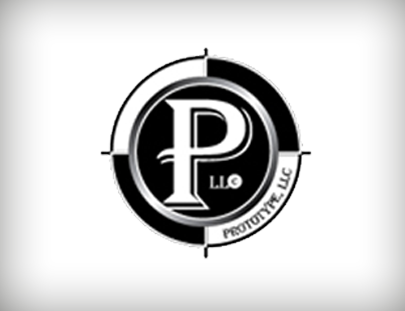 Prototype, LLC was established in July 2009 by Tommy Hodge and Jon Sawa who are focused on delivering High Quality Video Productions, Animations, and Graphic Designs fitting the budget and needs of any client. The projects created by Prototype, LLC showcase the dedicated and talented staff and affiliates of a dynamic company who will use their understanding of and experience with diverse forms of media to ensure the professional creation of your production, design, or message. 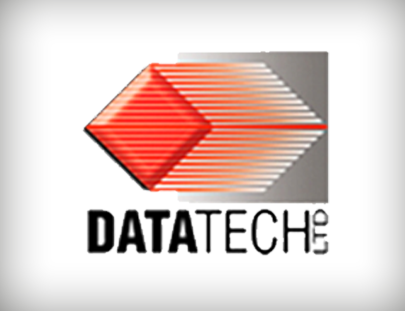 Data Tech Ltd is a recognized leader in technology solutions for the Supermarket, Restaurant, Retail, and Fuel / Convenience Store markets. They strive to become the preferred provider of retail technology in each market they serve by offering the power of open, integrated, end-to-end solutions with a full range of design, implementation, and support services. 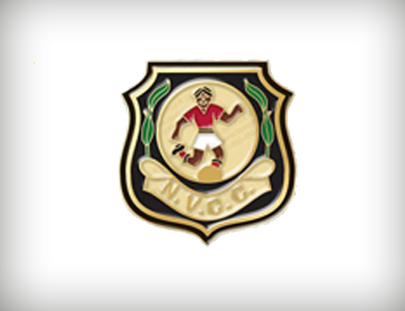 The North Village Community Club has been in existence since 1957, the brainchild of Mr. James Flood, a concerned businessman who saw the potential of a group of young men with a common interest – football. Football was one of the few activities that channeled the energies of young people away from those activities that had a negative impact. It has been unofficially recognized that the North Village Community Club began on a small playing area on Glebe Road, Pembroke. 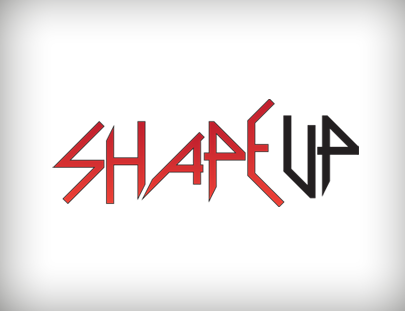 Shape up is a fitness website that allows fitness trainers to keep up to date with their clients. Reign Entertainment Inc is a consulting firm that strives to reach the entertainment industry from many different prospective. We are eager to provide the most elite, professional, and extraordinary service for our clients. Our services include but are not limited to: Corporate Events, Entertainment Fundraisers, Radio Events, Promotions, Marketing, Parties, Event Planning, Concerts, Booking, Artist & Individual Management, Event Consulting, and DJ Services. Ribbon of Hope describes the journey of a son struggling through his mother’s battle with breast cancer. It reveals the internal battle that takes place and almost derails his life on his journey to accepting the unexpected and finding a way to survive. Through the troubling events and influences of others throughout his storm, he realizes that even in the midst of a hopeless situation, God has a way of restoring hope when all seems lost." BDA Triangle Landscaping is a landscaping and maintenance business based in Bermuda. They specialize in design, installation, maintenance, residential, commercial, exterior and interior. Brandon Rogers Painting & Maintenance is a residential contracting company serving Bermuda. They offer painting services, maintenance, grounds work, as well as special orders. Their slogan is "Whatever your needs, We get it done!"